What`s the Difference Between Renovations and Makeovers? If you’re trying to sell your home or are working on your property styling, you might be considering an update of your kitchen. 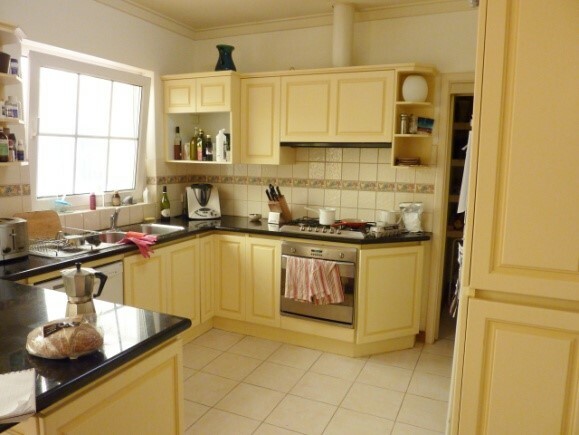 Older kitchens can make it more difficult to sell and decrease the amount you profit from the sale. Kitchen renovations or makeovers may seem like the answer—but there are differences between the two, and at Spruce Ups we know it’s important to be familiar with those differences before you start. The major difference between a renovation and a makeover is that a makeover upgrades the room without making any serious changes to the layout. 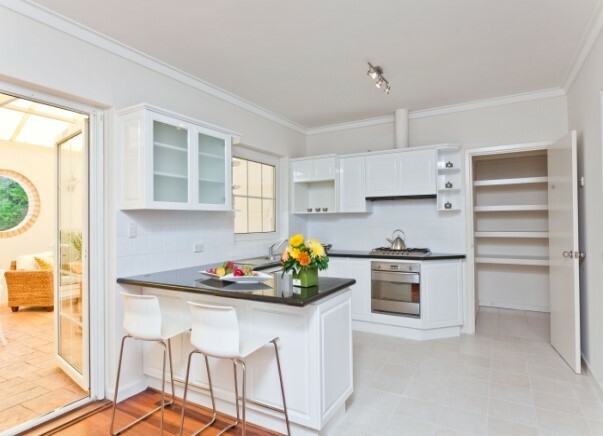 In a kitchen makeover, you aim for easy cosmetic changes, such as minor and cost effective changes to the kitchen cupboards and bench top, repainting, updating flooring, or switching out fixtures and trim. A renovation, however, tends to involve significantly more work and large changes, such as changing the location of the appliances, bench tops, sinks, or cupboards. A makeover is a cosmetic improvement, while a renovation creates a new room entirely. As you’ve probably guessed, kitchen renovations tend to take a lot longer than makeovers. Done correctly, a makeover can be completed in only a week or two, while a renovation might take several months. If you’re moving soon and need to sell the house relatively quickly, then a makeover is your best bet. A makeover requires less materials, less labor, and less time than a renovation, resulting in more money left over in your budget. While a new kitchen does help increase the price of the home, a complete renovation might cost more than what you gain from the sale. 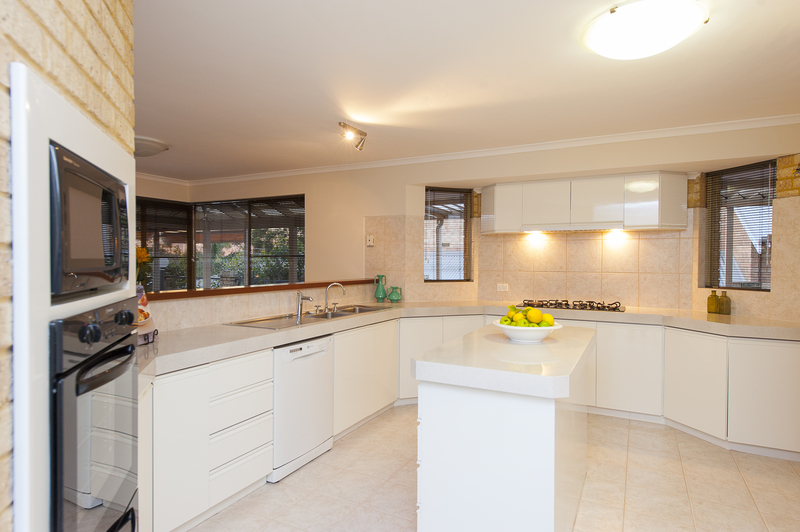 When it comes to improving the resale value of your house, a cosmetic makeover of your kitchen will give you great benefits on the sale value of your home as it has a lower cost outlay. A renovation however costs significantly more and rarely delivers a greater benefit, therefore eroding your profit. The buyer won’t know the difference between a renovation and a makeover, you just need them to fall in love with your home. of your home and deliver a greater profit.